MegaNatural® grape seed extracts come from 100% California-grown grapes, traceable to the fields in which they were grown. This farm-to-finish production method ensures that you’re getting a premium product. Water is the only solvent used. Ever. Polyphenolics has invested heavily in original research at both the laboratory and clinical levels. 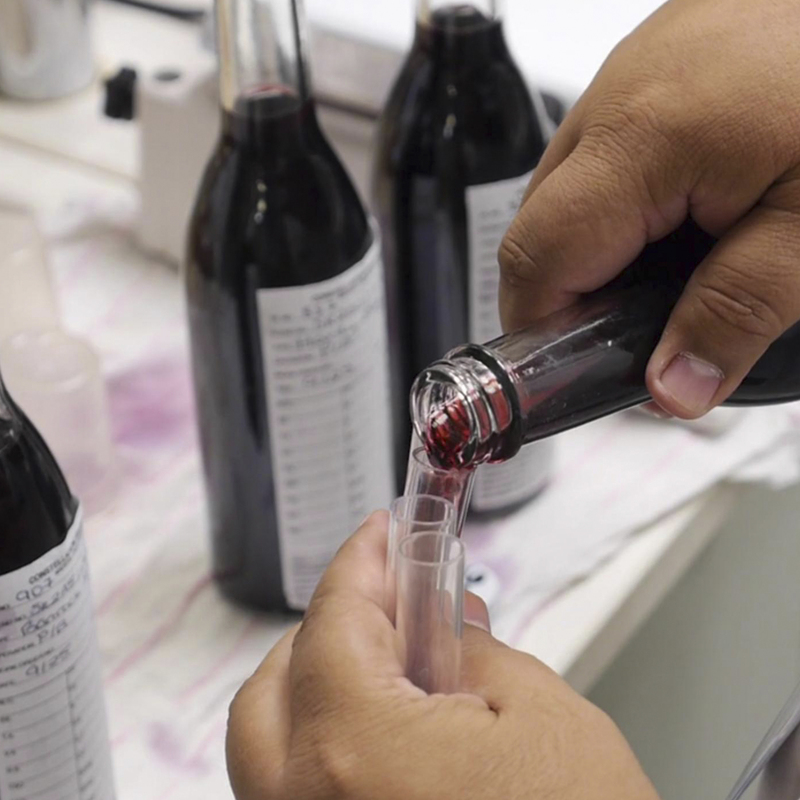 Original research is important because multiple factors – from the grape varietals chosen to the time of harvest and the extraction technique – can influence the product being tested. The only way to know if one of our condition-specific extracts is biologically effective is to test the specific composition of that extract. The consistency of every batch of MegaNatural® grape seed extracts is verified through specialized HPLC testing. This consistency guarantees consistent results in your supplement. MegaNatural® grape seed extracts come from 100% California grown grapes traceable to the fields they were grown in. We’re GMO free cultivated using traditional methods, 100% natural, 100% grapes. We’re health conscious with a conscience.